Wednesday is a big day in the tech world. Apple is holding its annual launch event where the new iPhone 7 is expected to be revealed. The much-heralded device comes just as rival Samsung has recalled its flagship Note 7 over battery issues. The tech rumour mill has been running at fever pitch about possible new iPhone features and gadgetry. That would force consumers to use Bluetooth headphones or buy those compatible with Apple’s Lightning port that is also used for charging. However, old gear won’t be completely obsolete, as Apple is expected to include an adapter jack. 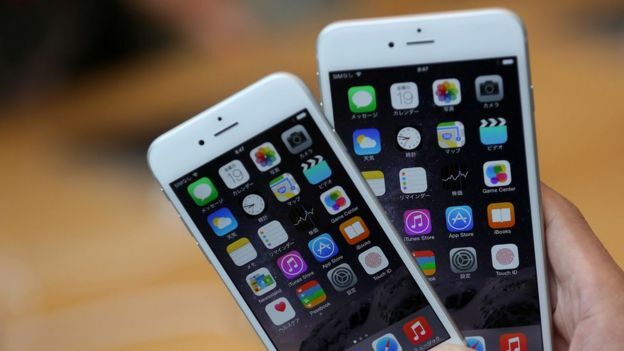 Recent updates of the iPhone have struggled to make a really big splash as they have lacked major innovations. The speculation is it will be the same with the model due to be revealed on Wednesday in San Francisco. More of the same – just a little bit better. A dual-lens camera can take pictures with two different exposures, then combine the two images for improved picture quality. Since last September, when we saw the iPhone 6S and 6S Plus, the tech giant’s world has been turned upside down. A war over encryption, a declining iPhone, a continuing struggle in China and, most recently, the tax bill to end all tax bills. Distractions, lots of them. And it doesn’t look like the new iPhone is going to deflect much of that attention away. While we’re used to saying “evolution, not revolution” in the smartphone market, this upgrade is not expected to turn many heads nor send customers running to the phone shop to upgrade. If, as we expect, the headphone jack is removed from the device, expect a lot of anger from those who don’t want to be ushered into buying wireless headphones. Then again, Apple faced the same kind of anger when it rolled out the smaller “lightning” charging port, but everyone’s just about got over that. Take a look at the “old” Apple charger and tell me it doesn’t look almost comically massive. In hindsight, the right call. A better camera would go down extremely well – more photographs are taken with iPhones than any other device. But some reported leaks suggest only the larger, less popular iPhone size will get the new camera technology. Looking a bit further ahead, some are speculating that Apple is holding back this time around, instead saving new features for 2017 and what will be the iPhone’s 10th anniversary. Other expected changes would be improved memory, turning the home button into a touch sensor and better speakers. The new phone is also said to be water resistant, handling submersion for up to 30 minutes – a feature already offered by several of Apple’s Android competitors from the likes of Samsung or Sony. Rumour has it there will be more colours available, for instance reintroducing black as an option. While the new models will be revealed to the world at the launch, consumers will have to wait a few weeks before they are shipped. Pre-orders are expected to open on Friday. The timing still is crucial. Samsung beat Apple by releasing its Galaxy Note 7 last month. The device was well received by users and critics alike and started selling well. 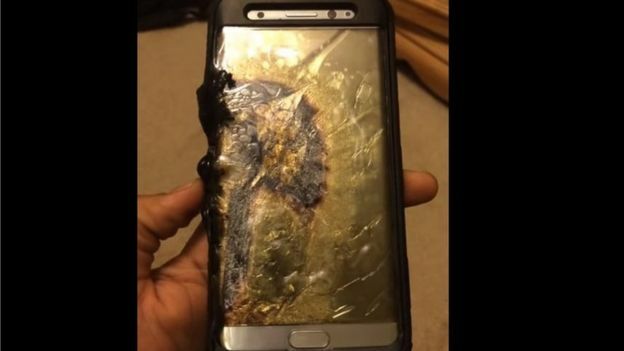 But then reports about batteries heating up and sparking some fires prompted Samsung to launch an embarrassing recall last week – just days before the new iPhone makes its debut. And after recent bad publicity ranging from issues around security flaws to tax problems, the world’s most valuable listed company hopes the iPhone will be a hit.